Cormart, committed to providing innovative and technical solutions to various industries across Africa. Cormart, committed to improving the lives of consumers across Africa. The major principals are: European Flavours and Fragrances (EFF); Ecolab; Akcros Chemicals; Ashland; Henkel; BASF; Cargill; D. D. Williamson; Nuplex; Puratos; Sensient Colors; 20 Microns; Bayer MaterialScience; Kimix Chemicals; Vink Chemicals; Merck Millipore; Carbochem Inc. Nalco; Vink + Co.
European Flavours & Fragrances Plc. is specialising on: Fine perfumery, cosmetics, room fragrancing, toiletries, every-day household cleaning products. 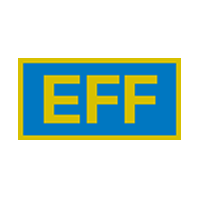 EFF’s fragrances are used world-wide in a variety of consumer products from fine fragrance to personal care to laundry detergents and room freshening. EFF’s flavours are used widely across the food and drink industry from alcoholic beverages to baked goods to oral hygiene. Click here www.eff-ware.com for more details. 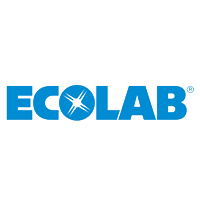 Ecolab is one of the largest manufacturer of chemicals and equipment for cleaning, sanitizing and chain lubrication in the brewing, milk processing and beverage industries. The range of products includes Cleaning and Sanitizing Chemicals for Fermenting & Storage Cellar, Filter Cellar, Bottling Plant, Production Equipment and Water Treatment. Click here www.ecolab.com for more details. 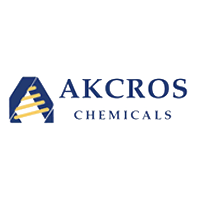 Akcros Chemicals is a market leader in organic chemicals and additives for the processing and manufacturing of plastics. Akcros belongs to Akzo Nobel Group. The product range includes stabilizer system for U PVC Pipe Extrusion, PVC Injection Moulding, U PVC Profile Extrusion. Click here www.akcros.com for more details. 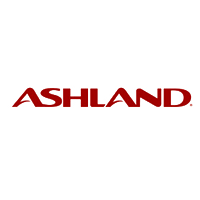 Ashland is an America Company with factories in the US, China and Europe and sales offices all over the globe. Ashland offers complete rheology solutions and their keys always fit whether in paints, ceramics, pharmaceuticals, food, or personal care products. Their products offer different types of advantages depending on your needs. e.g. thickening, theology control, water retention, bioresistance, adhesion, clarity, film former and improved shelf life to mention but few. Some of the products are – Natrosol, Blanose, Nexton, Culminal, Bencel, Avbergum, Aquasorb, Khicel and others. Click here www.aqualon.com for more details. 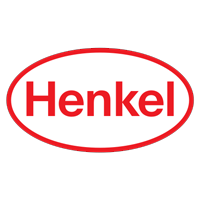 Henkel is a supplier of outstanding adhesives and sealants systems for industrial applications. Henkel is the leader in all types of consumer and industrial adhesive and metal treatment chemicals. Henkel’s Industrial Adhesives & Sealants are available throughout the world. Click here www.industrial-adhesives.com for more details. 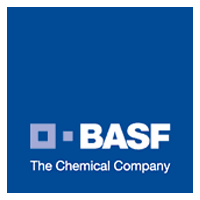 BASF is one of the world’s leading speciality chemicals companies and CORMART represents BASF on two major fields. 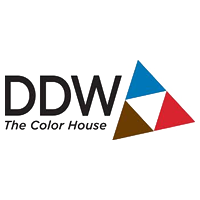 Raw materials and product concepts for the cosmetics, detergents and household cleaner industries. A comprehensive range of ingredients and specialities with corresponding product concepts for the following industries. Basic materials for industrial & institutional cleaners. BASF offers the world’s broadest portfolio of raw materials for the pain industry. BASF pigments, resins and formulation additives enable paint manufacturers to produce high-quality pigment dispersions for industrial mixing systems. The greatest advantage BASF offer is consistently high quality. Whether pigments, formulation additives or grinding resins, BASF actually produce all the necessary raw materials. This gives BASF complete control over the manufacturing process and enables them to guarantee the quality of all our products. Click here www.basf.com for more details. Elastospray spray foam is a closed-cell, rigid polyurethane foam. It is produced by an exothermic reaction between a polyol component and an isocyanate. At the end of the reaction phase, the foam begins to solidify and cure. Applied with a spray gun in several layers, Elastospray provides seamless thermal protection. The field of application covers virtually all areas of flat and pitched roofs, ceilings, walls and floors. UCRETE industrial flooring is a unique suite of products offering wide a range of surface profile and performance specifications. These systems have an exceptional resistance to aggressive chemicals, heavy impact and thermal shock. 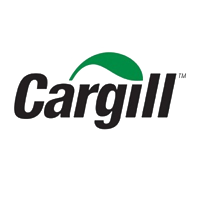 Cargill with fully integrated and speciality plants, is the largest European manufacturer- and one of the largest in the world of Grain derivatives. 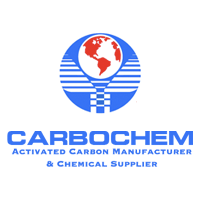 Sales offices and production facilities are located throughout the world. Cargill products extend from regular and modified starches for food, pharmaceutical, paper and corrugating and industrial applications through glucose and maltose syrups, to maltodextrins and spray-dried glucose syrups, dextrose, sorbitol, erythritol, mannitol, maltitol, xylitol, xylose, cyclodextrin, citric acid and derivatives, wheat gluten, maize oil and animal feed ingredients. Click here www.cargill.com for more details. D.D. Williamson is the world’s largest manufacturer of caramel color. It operates 7 plants on 5 continents to serve its customers. The company offers more than 100 different types of caramel color ranging from pale yellow to tan to reddish-brown to nearly black. Every day more than one billion servings of foods and beverages containing D.D. Williamson’s caramel color are consumed around the world. Click here www.caramel.com for more details. 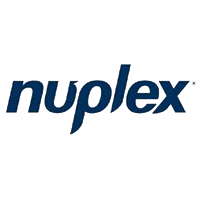 NUPLEX Industries is a leading independent chemicals company. Globally, Nuplex specialises in the development and manufacture of innovative polymer resins and additives used in surface coatings. NUPLEX products serve a wide range of end markets including automotive OEM, vehicle refinish, aerospace, industrial, protective, marine, decorative paint, industrial wood, flooring and construction, adhesives, inks, paper and textiles industries. Click here www.nuplex.com for more details. As a worldwide leader in the food industry, Puratos want to be the reliable partners with baker, patissier and chocolatier customers. Puratos helps them further develop their businesses through innovation. The Puratos Group provides innovative ingredients and tailor made solutions to the bakery, patisserie & chocolate sectors. 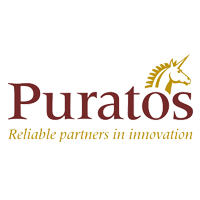 The expertise which Puratos has in these three businesses guarantees you truly integrated solutions, covering all quality aspects you are looking for. 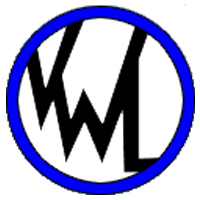 Bakery: Bread Improvers; Flavours & Sourdoughs; O-tentic NEW; Specialty & Bread Mixes; Enzymes; Emulsifiers; Yeast; GTW. Click here www.puratos.com for more details. 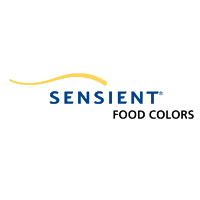 Sensient Technologies is the world’s leading supplier of colors used to make a diverse variety of foods and beverages, pharmaceuticals, cosmetics, home and personal care products, specialty printing and imaging products, computer imaging and industrial colors. Click here www.sensient-tech.com for more details. 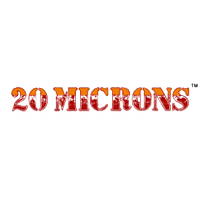 Click here www.20microns.com for more details. 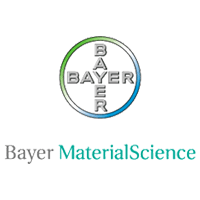 Bayer MaterialScience is one of the world’s leading suppliers of materials for coatings, adhesives and specialties. One main field of application is to protect such things as automobiles, aircraft and wind turbines against the influence of weather. Click here www.bayer.com for more details. 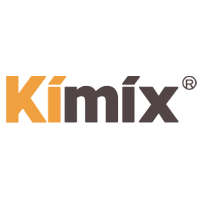 KIMIX Chemicals is a manufacturer of Titanium Dioxide, iron Oxide Pigment and redispersible powder Polymer for Paint and Construction Industries. Click here www.kimix.com.cn for more details. Manufacturer of Vinkocide brand of Preservative for Paint, Cosmetic water treatment, Metal Working Fluid etc. 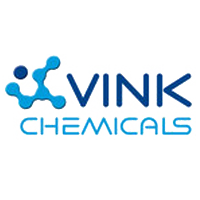 Click here www.vink-chemicals.de for more details. Prescription medicines of both chemical and biological origin in specialist indications. Over-the-counter pharmaceuticals for preventive health care and self-treatment of minor ailments. High-tech performance chemicals for applications in fields such as consumer electronics, lighting, coatings, printing, plastics, and cosmetics. Products and services for the life science industry, used in research and analytical laboratories as well as in pharmaceutical manufacturing. 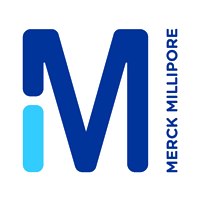 Merck Millipore brings the best of life and material science at the forefront of emerging technologies, committed to collaborating and partnering with you to offer the performance-driven products, tools and services to accelerate your research, development or production to your door. Click here www.merckmillipore.com for more details. Click here www.carbochem.com for more details. 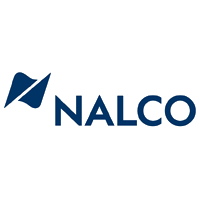 Click here www.nalco.com for more details. Vink + Co was founded in 1980 and started out as a buying house for a group of companies in Nigeria. Today, Vink + Co’s operation extend to trading all over the world and providing customers optimal service. Vink + Co. offers a range of specialty chemicals for paint industries, rubber manufacturers, polyurethane foamers and special blends for cosmetical applications / food industry and beverages. Click here www.vink-co.de for more details.